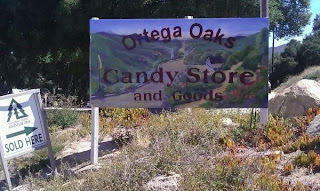 I stop at the Ortega Oaks Candy Store every time I drive down Ortega Highway, so I decided to do a post about them. All of the baked goods are made in-house and the bread pudding is quite possibly the best thing I've ever eaten. 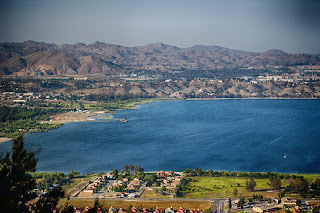 If you're ever in the Lake Elsinore area, this place is worth a detour up the mountain. I'm not the only person who raves about this place. Read the reviews on Yelp. 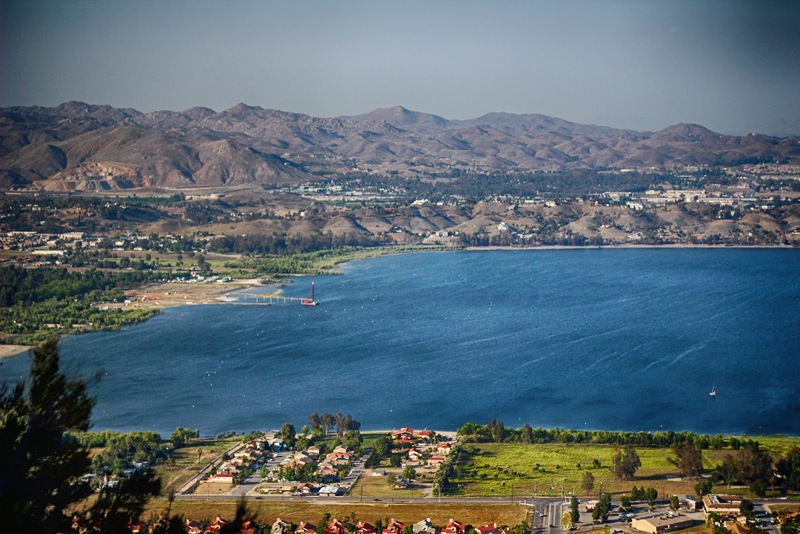 While you're in the area, you should also hit up the Lookout Roadhouse and grab a beer. The patio has the best views in all of Orange County. We usually pre-game a few beers here on the way to Temecula. For the hikers reading this, you can hit the San Juan Loop across the street from the candy store. Ortega Falls and Chiquito Falls are both nearby too, but they're both dry as a bone every time I visit, so I don't have any good pictures of them.